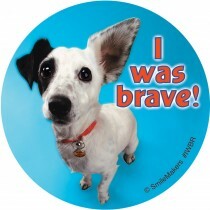 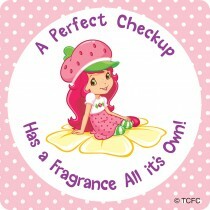 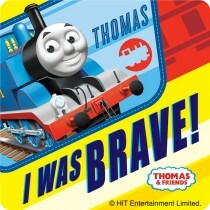 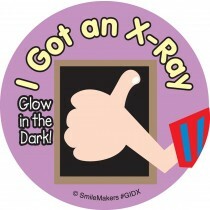 Medical Stickers from SmileMakers send a positive message to kids. 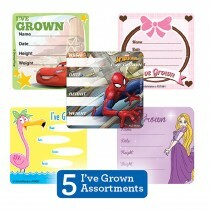 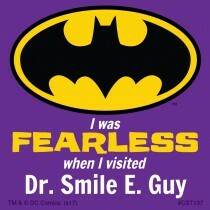 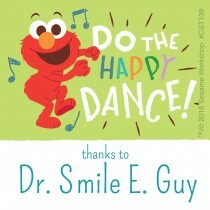 Smiles from a sticker reward go a long way with a patients. 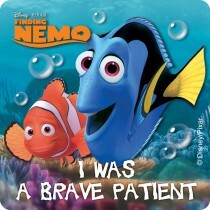 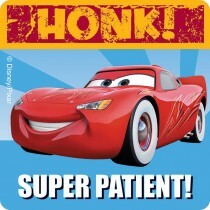 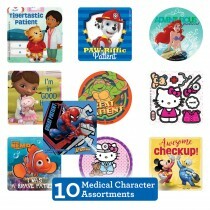 Don't miss our patient-themed stickers featuring their favorite characters and standard stickers that have positive messages. 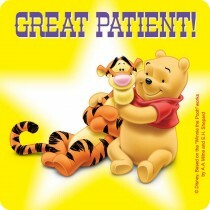 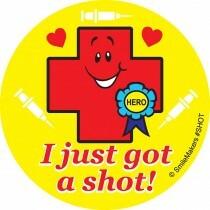 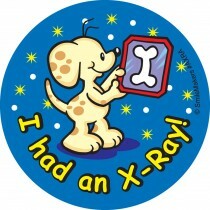 SmileMakers stickers will make any patient feel better!